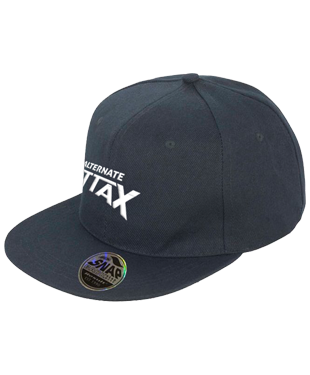 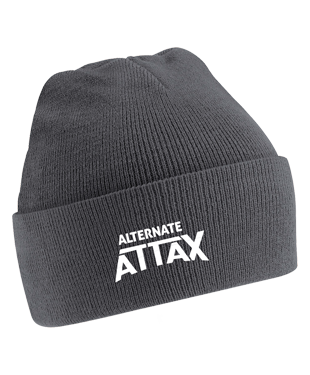 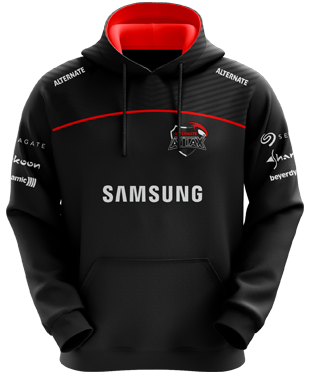 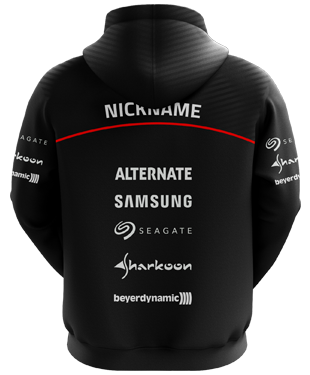 Play in style with the Alternate Attax Hoodie without Zipper. 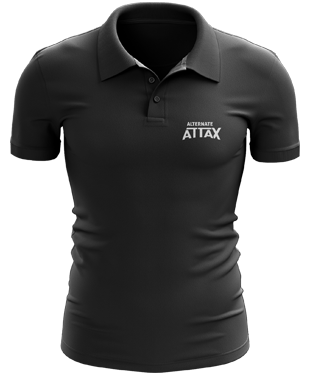 Keeping you cool when the heat is on and looking like a true professional when wearing at your favourite events! 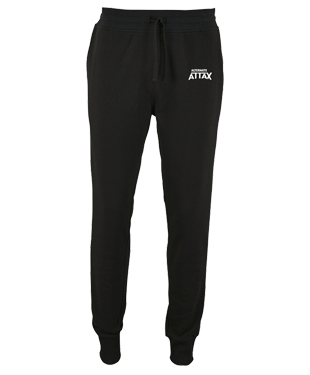 See our size chart under the product images to the left of this description text to ensure that you get the most comfortable experience possible!